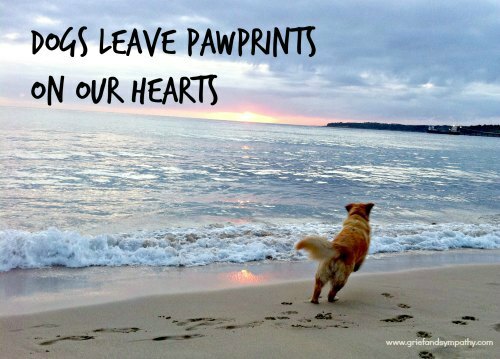 The loss of a beloved dog is a very emotional time, and it is important to say goodbye. Some people find it helps the mourning process if they hold a dog funeral. We suggest ways of holding your own service below. While it may seem strange to those without pets, a funeral for a treasured dog is a natural thing to do, especially if you have children. 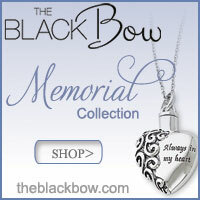 It can help them come to terms with their loss, and have a special place to go to remember their pet. Pet memorials have been carried out since ancient times. Mummified remains of pets have been found in Egyptian tombs and in many other countries. A dog funeral is an ideal opportunity to explain to children what life and death is all about. That it is natural to feel sad and to cry. That what they are feeling is grief for the loss of their beloved friend. 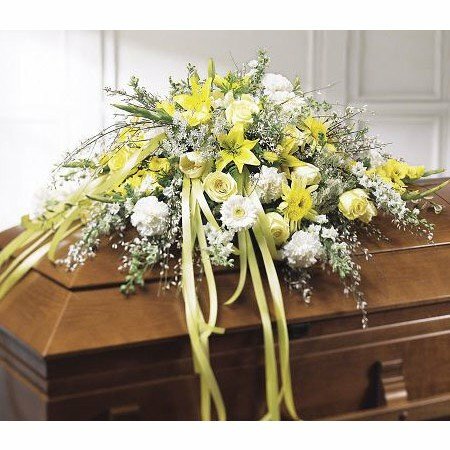 What Are the Main Elements of a Dog Funeral? 1. Choose whether your pet is to be buried or cremated. If you decide to bury your dog, you should check with your local authorities whether this is permitted on your property. Burial on your own property should be considered carefully and you should take care to avoid any electricity cables, gas pipes or water ways. This depends on where you are planning to bury the beloved pet, or scatter the ashes. 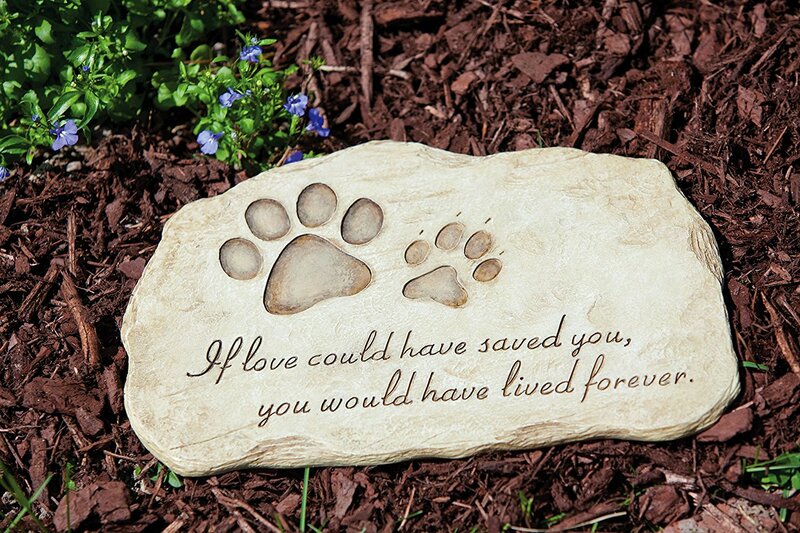 You might have an area of the garden where you can have a small ceremony and bury the pet and have a small stone with the beloved dogs name on it. You can get all kinds of lovely plaques and stones these days. Some grand houses have even got small cemeteries with headstones for the animals they have loved over the years. There is no shame in admitting that you loved an animal. I have seen many adults sob for the loss of their pet. 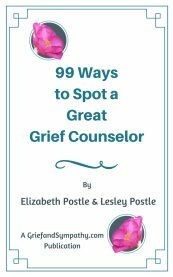 It is therapeutic and helps the grieving process. I have a friend who dedicated a garden bench in the pet's name so that she could remember her dog with fondness when she sat there, alone now. 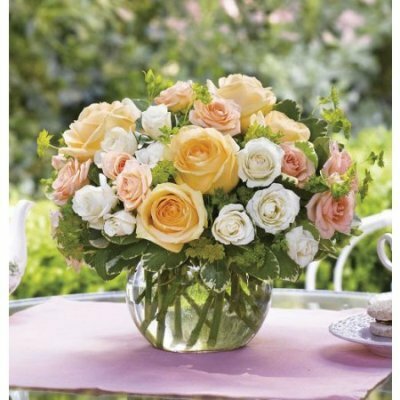 Others have planted a favourite rose or tree over their pets in the garden so that something beautiful reminds them of their wonderful companion. We have a selection of beautiful dog quotes and also some lovely poems that you can read. You might like to say a short prayer, or a member of the family might speak about the beloved dog and their happy memories. Photographs around the house are a good reminder of the happy days on the beach or in your local park. There are some lovely photo frames which you can personalise with your dog's name. 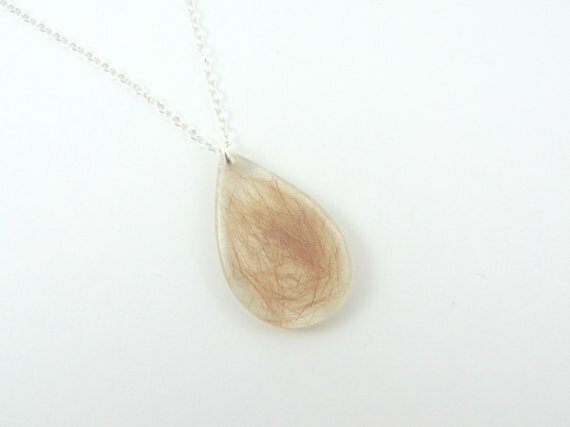 There are gemstones and memorial jewellery into which you can put a pinch of the ashes. You might want to save a lock of hair too. Plaques and memorial stones are very popular too. 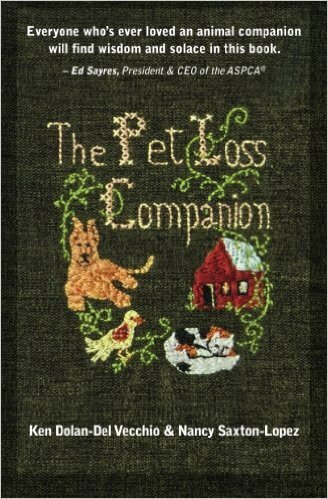 We have talked about the grief that loss of a pet can cause, they may have been a part of your life for many years and you have had a loving companion by your side on a daily basis. The house suddenly seems a much lonelier place. 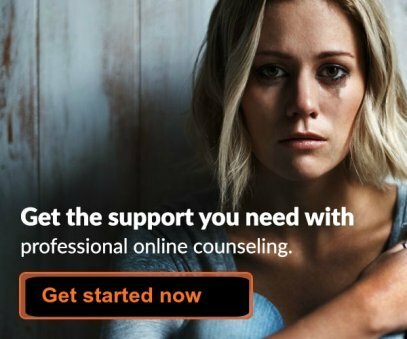 Give yourself time to grieve. It is a natural process and don't listen to those who think you should be over it in a couple of days. Read our page on grief for pets to help you cope.